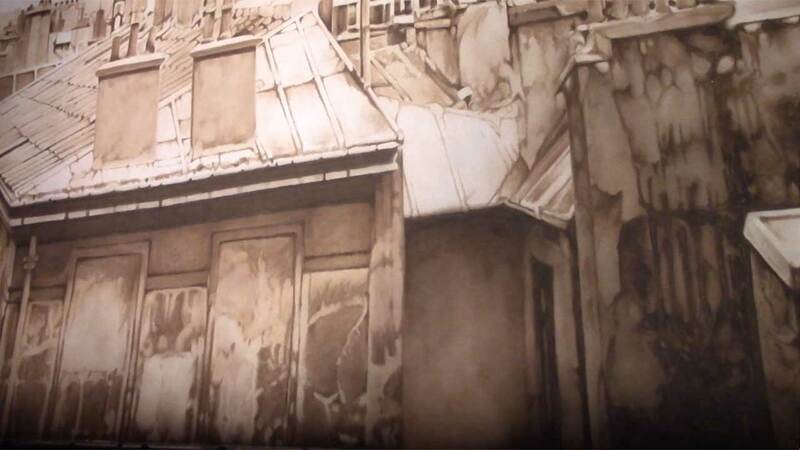 This new production of La Bohème is – literally – an enormous vintage picture postcard of Paris. The curtain rises on a modern-day flea market with sellers touting their wares and an accordion duo entertaining the crowd. A present-day tourist discovers a stall specialising in objects d’art from the 1920s. Amid the bustle, a lone visitor puts a record on a vintage gramophone and we hear the opening bars of a very famous opera, transporting the audience back in time. Canadian designer and director duo André Barbe and Renaud Doucet – the team behind Turandot in 2017 – have created a gloriously extravagant production. 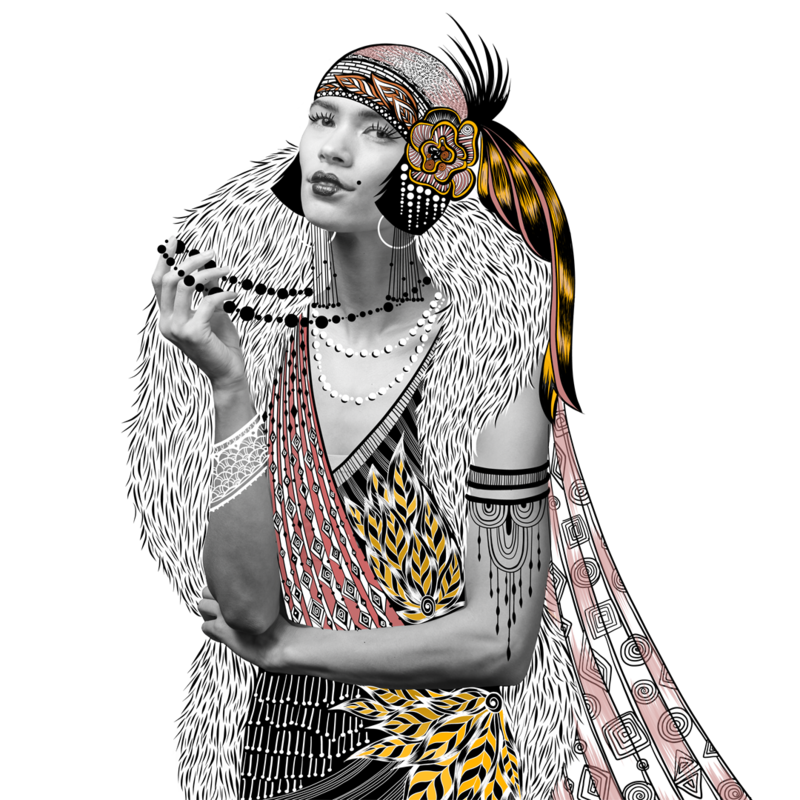 Set in the interwar years when artists and writers flocked to Paris to live the bohemian life, Café Momus is full of flamboyant jazz-era figures, including a glamorously exotic Musetta. Canadian conductor Judith Yan makes her Vancouver Opera debut. A refreshing look at a much-loved opera. The performance will last approximately 2 hours and 30 minutes, including 1 intermission. is to teach us to love!" In their Latin Quarter garret, the near-destitute artist Marcello and poet Rodolfo try to keep warm on Christmas Eve by feeding the stove with pages from Rodolfo’s latest drama. They are soon joined by their roommates—Colline, a philosopher, and Schaunard, a musician, who brings food, fuel, and funds he has collected from an eccentric nobleman. While they celebrate their unexpected fortune, the landlord, Benoit, comes to collect the rent. After getting the older man drunk, the friends urge him to tell of his flirtations, then throw him out in mock indignation at his infidelity to his wife. As the others depart to revel at the Café Momus, Rodolfo remains behind to finish an article, promising to join them later. There is another knock at the door—the visitor is Mimì, a pretty neighbor, whose candle has gone out in the stairwell. As she enters the room, she suddenly feels faint. Rodolfo gives her a sip of wine, then helps her to the door and relights her candle. Mimì realizes that she lost her key when she fainted, and as the two search for it, both candles go out. Rodolfo finds the key and slips it into his pocket. In the moonlight, he takes Mimì’s hand and tells her about his dreams. She recounts her life alone in a lofty garret, embroidering flowers and waiting for the spring. Rodolfo’s friends call from outside, telling him to join them. He responds that he is not alone and will be along shortly. Happy to have found each other, Mimì and Rodolfo leave, arm in arm, for the café. 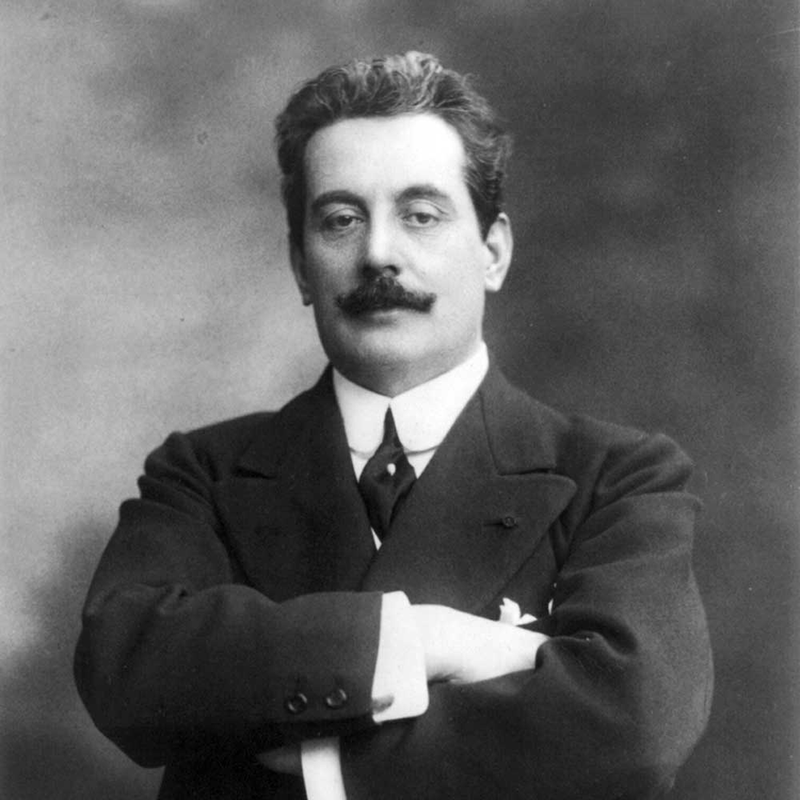 A passionate, timeless, and indelible story of love, Giacomo Puccini's La Bohème had its premiere at Teatro Regio in Turin, Italy in 1896. It had its Vancouver Opera premiere in our 1960-1961 Season, and was last produced by VO in our 2012-2013 Season. This is the 12th time Vancouver Opera has mounted a mainstage production of La Bohème. The sets and costumes for this production come courtesy of Scottish Opera. 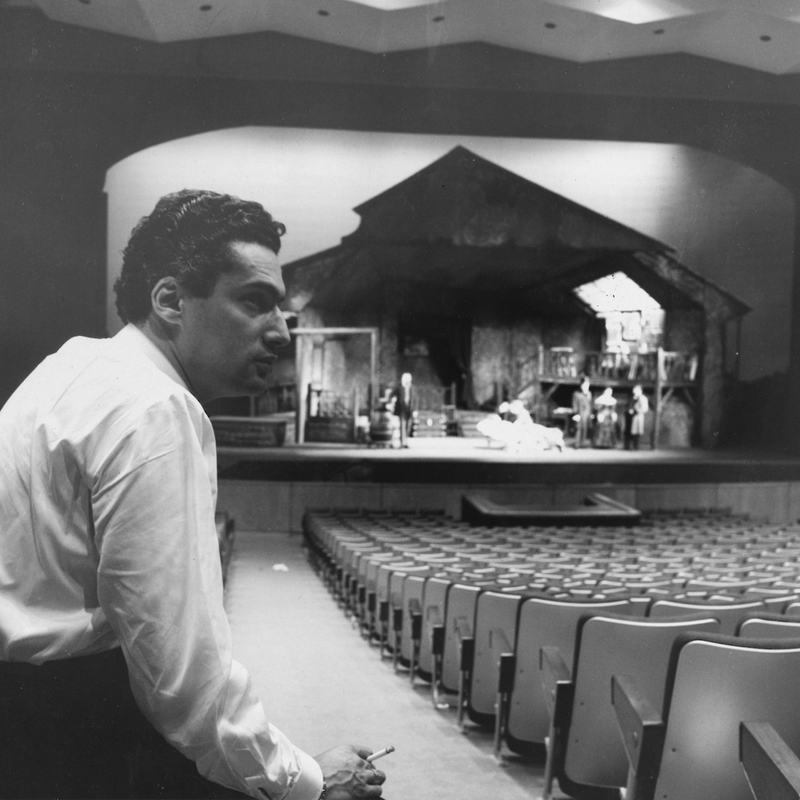 Pictured: Dr. Irving Guttman, Vancouver Opera's founding artistic director, in front the set from our 1960-1961 production of La Bohème. and love songs like a lord"